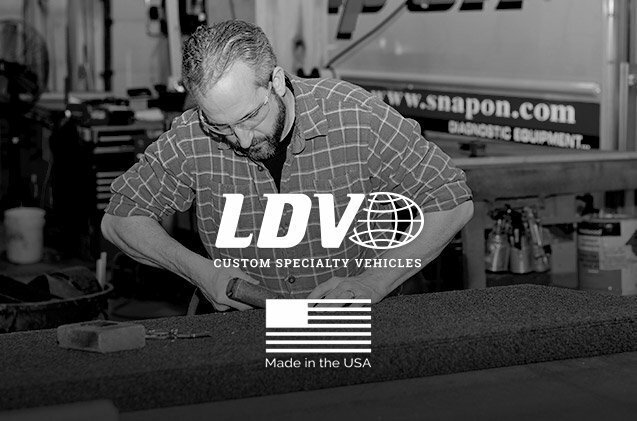 LDV – Made in the USA! I have a Bachelor of Science Degree in Psychology, with a Minor in Marketing and Business Sales. Prior to coming to work for LDV, I was in outside sales for Dutch Company working with engineers, architects and people in the manufacturing industry. 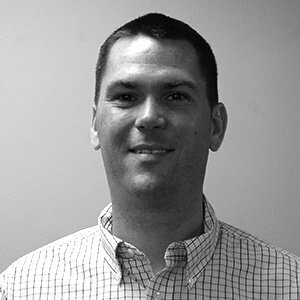 How did you start working for LDV, Inc.? It’s a funny story. I actually worked at LDV for a period of time in ‘93 when I was attending college, so I’ve been friends with many other LDV employees for years. In fact, quite a few of the folks I worked with in 1993 are still working here today! I love that each project and vehicle build is different. There’s always a new problem to solve or a new application. It’s so satisfying to know that our team helps customers create effective solutions for their business. What has kept you working at LDV, Inc. for three years? I really take pride in my job here—and so do my colleagues. The teams, project managers, design staff, engineers and builders involved in each project have a real commitment to quality that’s truly unmatched in the industry. I enjoy staying active and particularly like playing sports and running. I also coach youth soccer and baseball teams. I have two Bachelor of Business Administration degrees—one in Accounting and one in Finance. I also hold a Masters of Business and a PMP Certification. 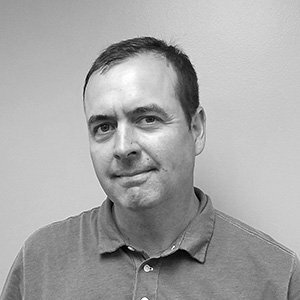 I’ve worked as a project manager for more than 15 years, so I have a good deal of experience in the field. I applied online and went through the standard hiring process. Interestingly, I did have three job offers that came in within two days. I chose to accept employment with LDV because the people I met during the interview process really made an impression on me. I knew that I wasn’t just going to be filling an open position with the company, but will be joining a close-knit team that would provide the support and tools for me to be successful. I love working with the customers and bringing their vision to life. A few months back, I showed a customer his vehicle for the first time. He had tears in his eyes because he had envisioned the vehicle for two years and our team had built it exactly how he pictured it. That was such a rewarding moment. What has kept you working at LDV, Inc. for six years? The people—my coworkers—are a major reason I enjoy my job so much. Everyone here is genuinely passionate about what they do and I think it reflects in the products we deliver. I like going to Brewer games and golfing. When I’m not doing that, I like to just spend quality time with family and friends.